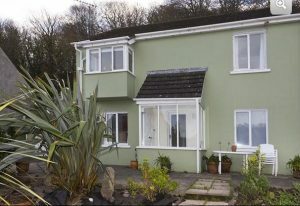 A variety of accommodation is available within the village and the surrounding area. 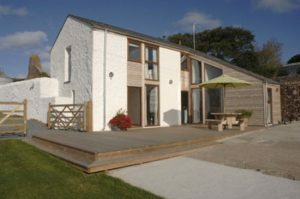 The list includes all types of accommodation from camp sites to guest houses and self catering. 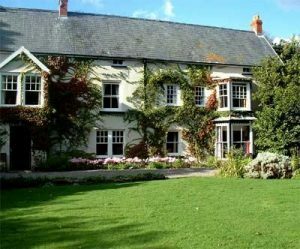 Allenbrook is a four star Country House with a large garden adjacent to the shore in the Pembrokeshire village of Dale. 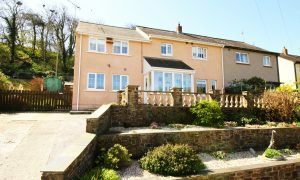 Broadside Bed & Breakfast is approximately 500 metres from the sea front in Dale with ample off road parking. All our rooms are en-suite, modern and decorated with a subtle nautical theme. 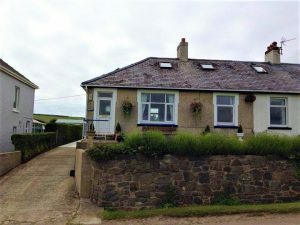 Sanderling House is a fully-equipped holiday home which will comfortably sleep 8 people and is less than a minute’s walk from the sea, pub and local shop. 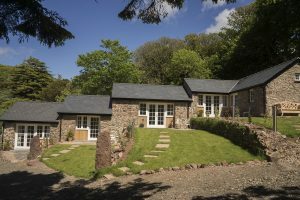 A tucked away barn conversion designed by ‘eco architect’ David Gomersall set within the Pembrokeshire Coast National Park with a stunning view of Dale Bay.